Castle Farm House is on the banks of the River Wensum. The river is designated a special area of conservation ( SSSI site) and is one of the UK’s most important chalks rivers. Walking the River Walk is magical, where a variety of wildlife may be encountered i.e. swans, mallard, tufted duck, Canadian geese, deer, pheasant and kingfisher (see our RSPB Survey). 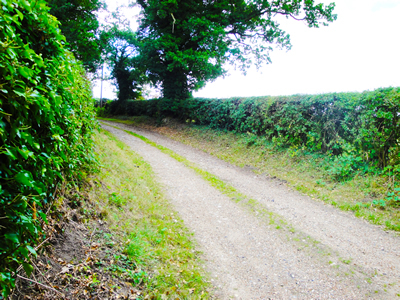 With so much beautiful countryside surrounding Castle Farm, bikes are a great way to discover little backwaters that are easily missed by other forms of transport. 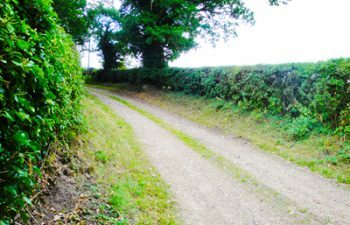 Castle Farm has adult and children’s bicycles for our guests; perfect for cycling over the local countryside so if you don’t have your own you can rent one. Rember also, Norfolk is flat! If you are off for a days walk, going on a river trip or a bike ride and need a picnic, give us 24 hours notice and we will have a delicious lunch ready for you. Castle farm offers something for everyone, whether you are a novice or an expert. We have an enviable stretch of the River Wensum renowned for Roach, Chub and Pike. Do not forget you will need a rod licence. Take a stroll through our nearby woods and challenge yourself to naming the many varieties of wildlife, trees and plants you will encounter. 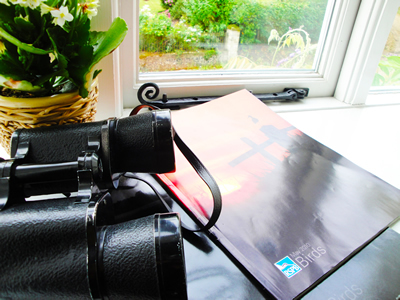 You can borrow our binoculars and books if you need an aid to identification! 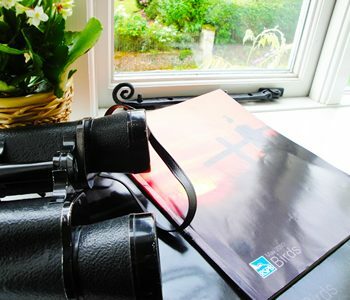 Do not forget to take the list of birds seen during the RSPB survey. How many can you identify? Our biggest favourites among the rare breeds to date include: yellowhammer, skylark, dunnock, reed bunting, common terns and linnnet. 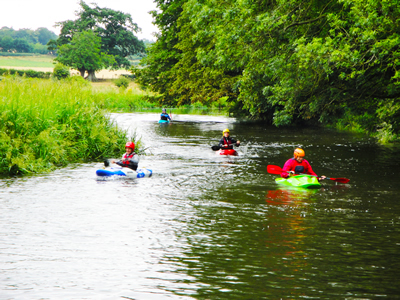 Dereham Canoe Club operate from Castle Farm. 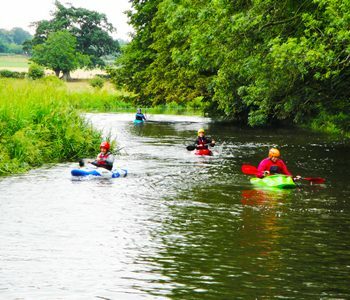 Why not bring your canoe and spend an afternoon seeing Norfolk from the River.